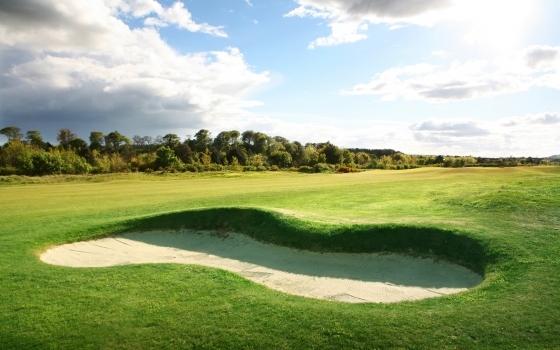 Although few in number (15), the bunkers are cunningly placed and there is considerable emphasis on iron play accuracy. The greens themselves are large and have slopes and borrows which can test even the most confident putters. The other 6 courses at St Andrews Links, the St Andrews Links Golf Academy, the Eden Clubhouse with full facilities and restaurant.